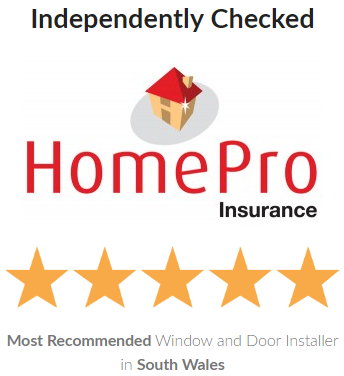 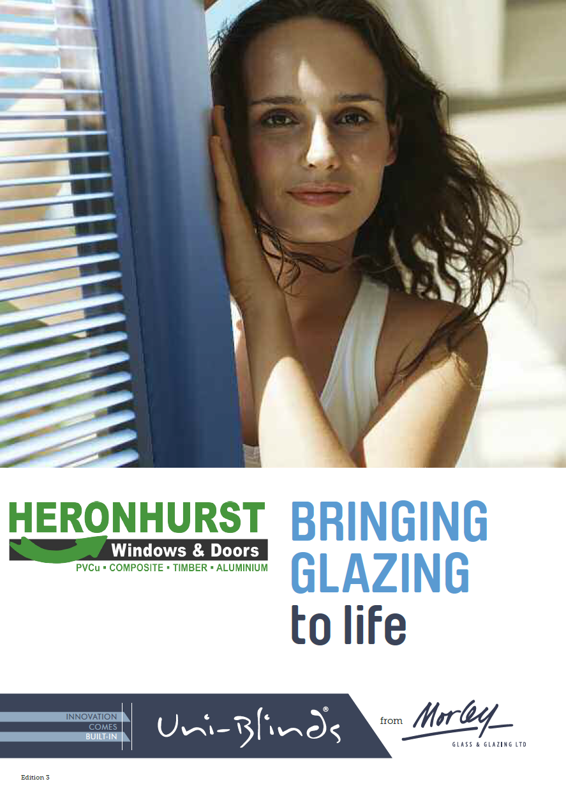 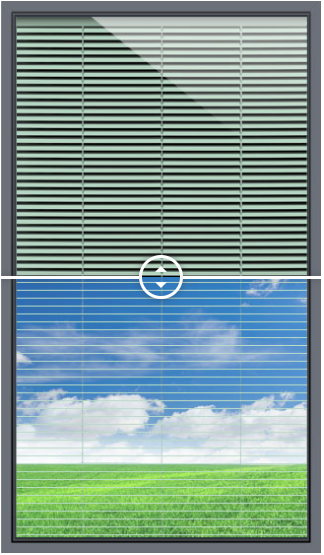 Being permanently sealed within the cavity of the double-glazed units makes our Venetian integral blinds unrivaled in the control of light and shade, and the only viable option for light control in bi-folding and sliding doors. 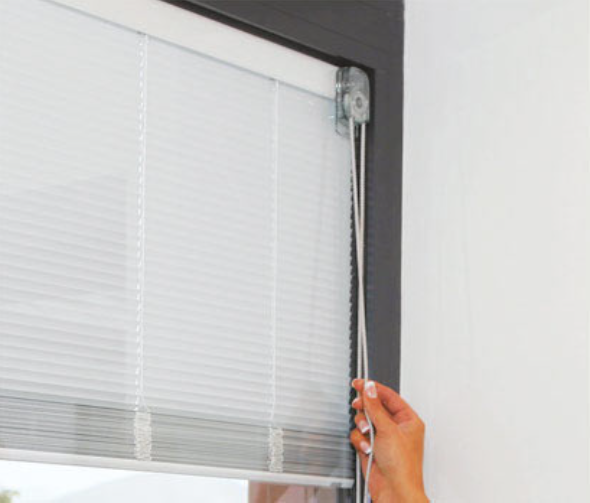 The integral blind system which is sealed between glass ensures that you have one of the safest blind systems available. 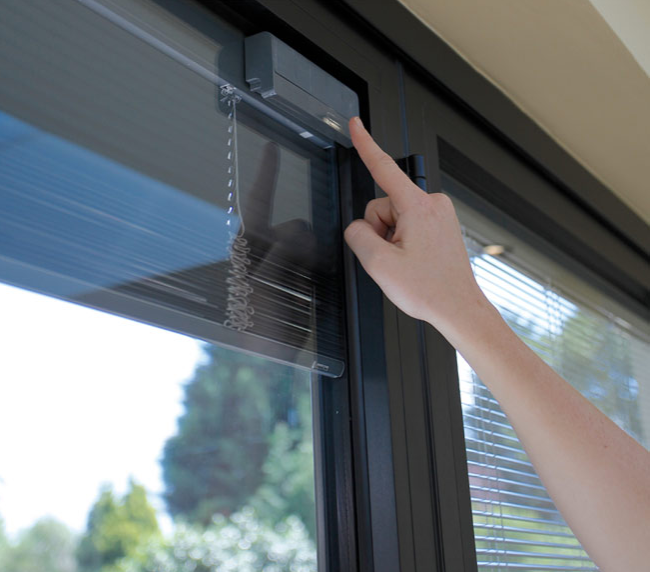 We offer a huge range of colours to suit any style along with 5 blind control types ranging from manually operated to fully automated solutions. 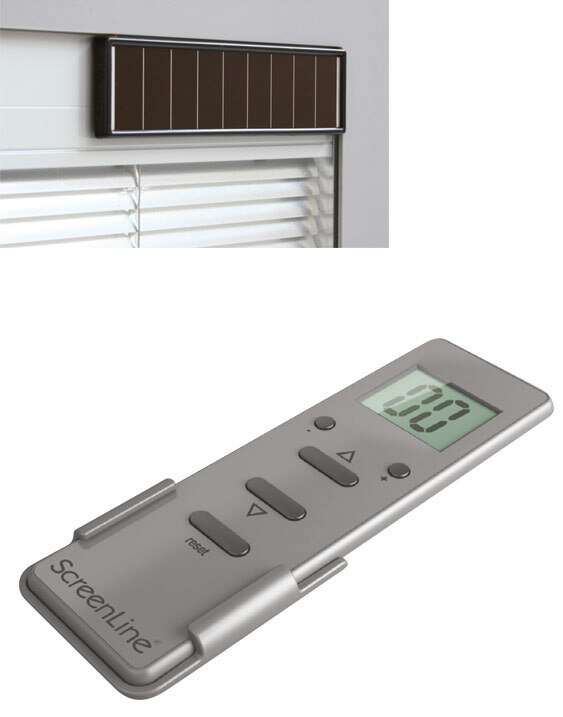 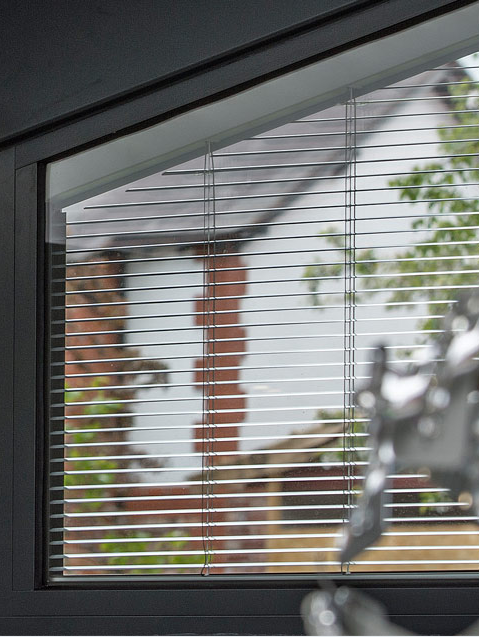 Whether you are seeking a new fit out or wish to retro fit in existing frames we can supply the the perfect integral blinds to suit your requirements.